If you missed this one; please head to this link, and try it yourself before going to the solution. 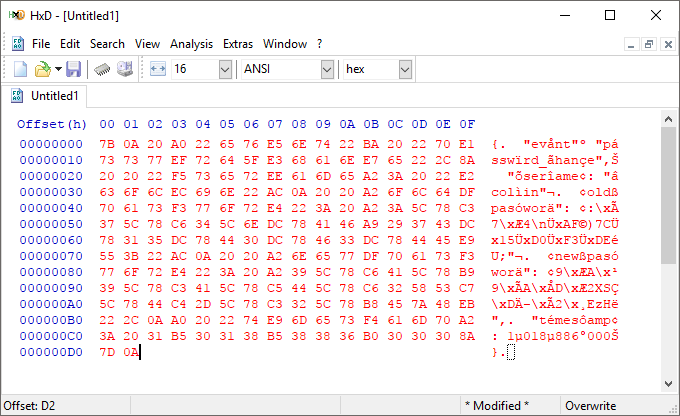 after it’s done you get a clear uncorrupted ascii, which looks like a part of an event log. At this point you also get old and new passwords. Very quickly you notice these are in hex format (thanks OSCE! ); I looked at the hex equivilent and converted them manually; however a smarter way would have been python’s hexlify (yep there is a thing for that). 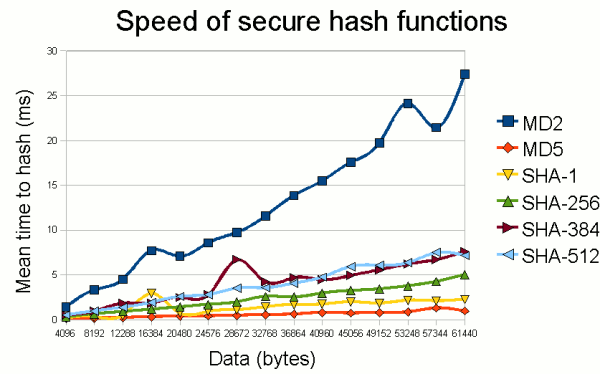 I quickly headed up to the wiki page of hashes and figured this must be an md5. at this point I spent hours trying to brute force them, until I thought maybe I need to try salt? double md5?